You can use user parameter ID to prepopulate some fields in transactions, which it can speed up the end user work, it’s easy to maintain user paramater ID with transaction SU01. To select fields to insert as prepopulated fields in user parameter ID, to get user parameter ID you just press F1 in any transaction to open PERFORMANCE ASSISTANT and click on Technical Information . 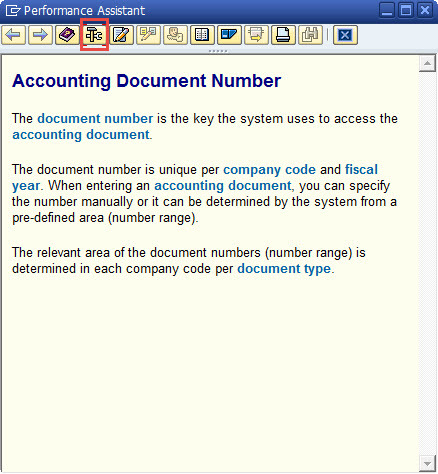 After you click technical information, the popup screen show and you will know the name of parameter ID for Company code field. 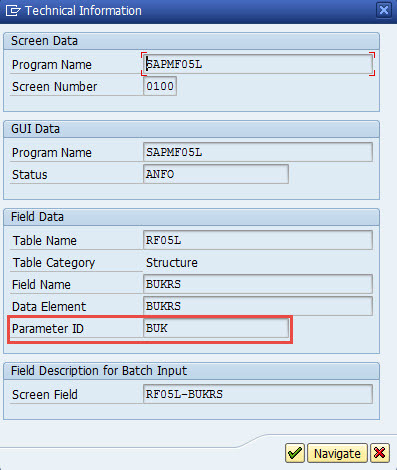 Then go to the transaction SU01 and open PARAMATER tab and paste BUK Parameter ID and entered value 1000 for parameter value, this means this user in every transaction that contains company code field, this fields will prepopulate with the value 1000 for this sample. Please keep in mind that not all transaction fields have assigned parameter ID, and some parameter ID can be defined from SPRO.